We are the manufacturing company registration in Hong Kong and the operation office is in Taiwan. 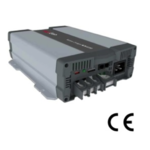 The production facilities are in Taiwan and China and the product lines included: DC-AC Power Inverter, Automotive Battery Charger and Lithium Ion Battery. 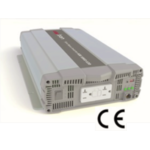 We are not only providing STD "aap.tron" products but also taking OEM/ODM project. We are looking for the distribution and OEM/ODM customers who are in Automotive Vehicle Industry . 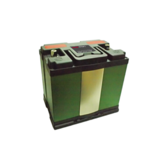 * Compatible with Lead Acid, Li-ion, Gel and AGM BATT. the distribution and OEM/ODM customers. 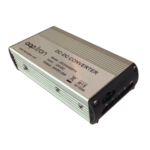 Distributor , OEM or ODM customers. 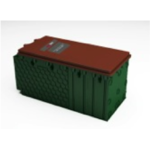 * Extremely safe and stable chemistry: PCB and/or BMS built inside to balance protect the battery. * Long cycle life (>2500 cycles) is several times greater than Lead acid, Ni-MH, Ni-Cd or SLA. * Low self-discharge rate, less than 3% monthly. * No memory effects and highly efficient charge.